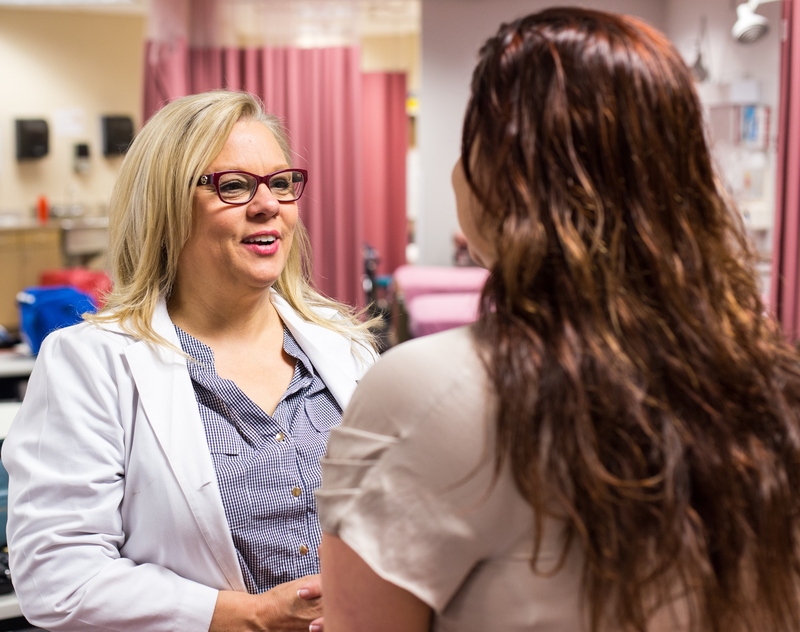 The Adult-Gerontology Acute Care Nurse Practitioner (AGACNP) program presents education focused on treating complex medical or surgical needs, focusing on patients who are physiologically unstable, technologically dependent, or highly vulnerable to complications. Practice settings may vary but include critical care and acute care in hospitals or other clinical settings. Classes meet one or two days a week, depending on course selection for individual semesters. The program is part time and takes approximately four years to complete. There is no application deadline, so please apply at any time. Coursework begins each fall. Binh Ha, Graduate Programs Specialist, at tbha@okcu.edu or (405) 208-5960.